I’ve taken that love to the next level with my PEANUT BUTTER BANANA SMOOTHIE. This is so delicious! I have listed the ingredients on what you will need to make this tasty treat below. Place all items into your blender. Blend on high until all of it is well blended. Once blended, pour into a cup and enjoy. I love to have this after my workouts as well as a dessert. Depending on your preference you can reduce the amount of almond milk to make it thicker. Lately I have been adding a heaping handful of fresh spinach to blend it in. It will still have the same great flavor. I have added Kale, which is good. I just prefer spinach in this one. Feel free to try this recipe and let me know how you like it. I have provided a tutorial below. 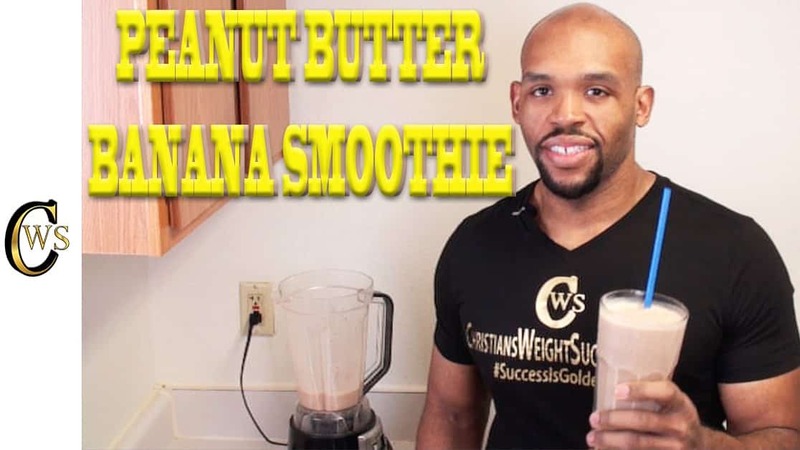 This entry was posted in SMOOTHIE RECIPES and tagged BANANA, cinnamon, peanut butter, PEANUT BUTTER BANANA SMOOTHIE, raisins, smoothie, vanilla almond milk. Bookmark the permalink. Freeze the bananas? really. never heard of this. How long do you freeze your bananas before preparing the smoothie? I love your blog- it’s awesome! Especially love the recipes, thanks for posting and keep posting yummy stuff! I love peanut butter. I will have to try this.